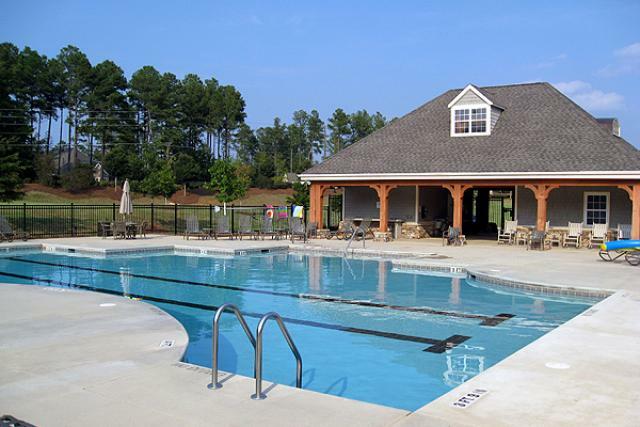 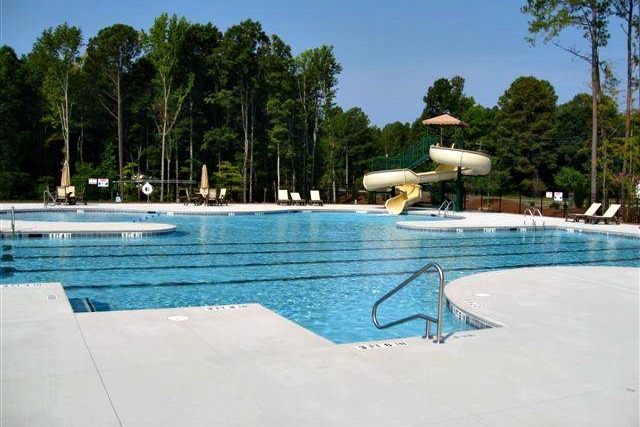 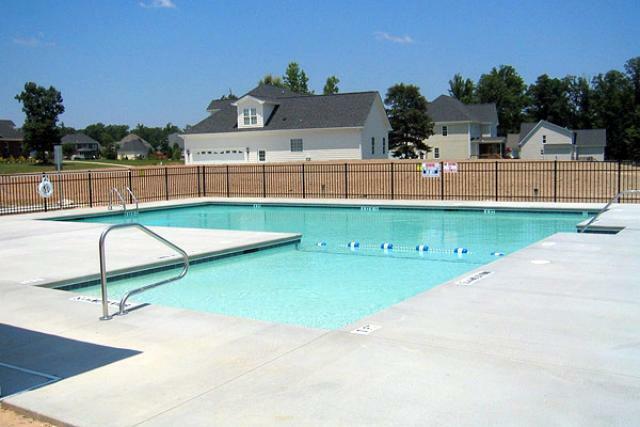 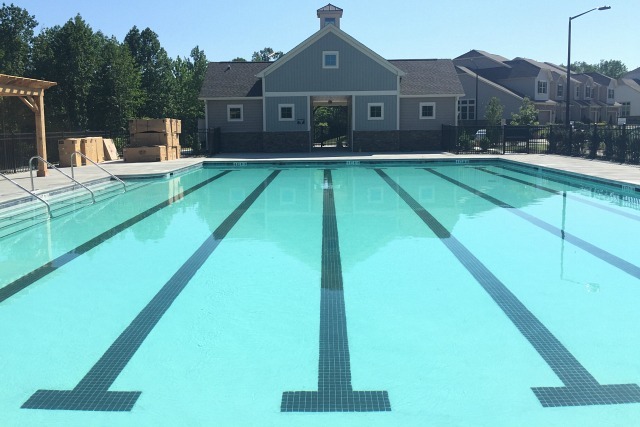 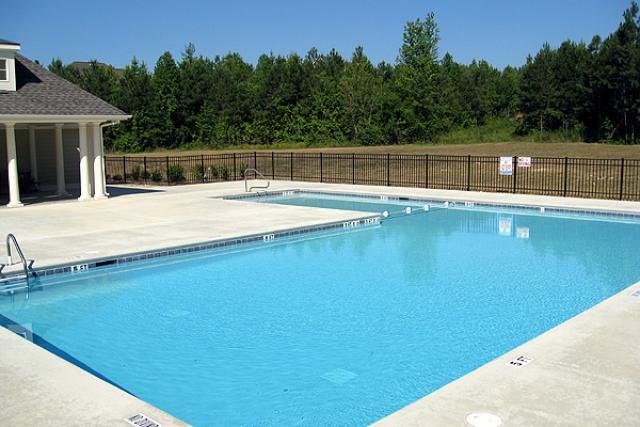 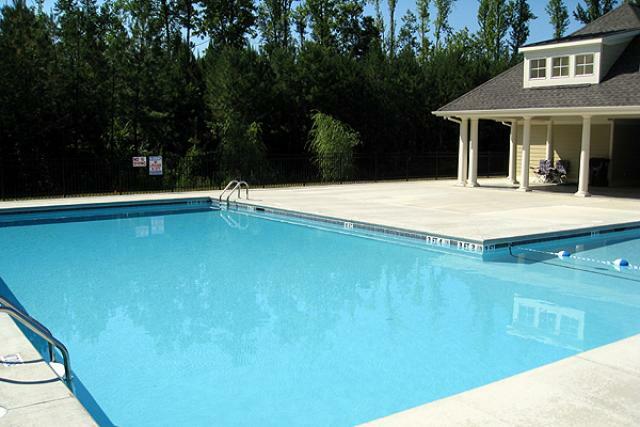 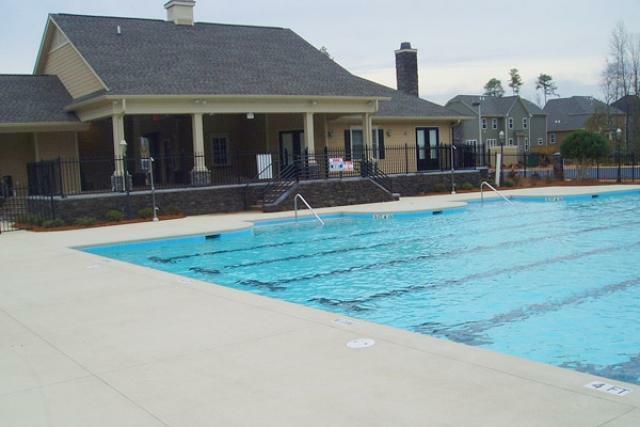 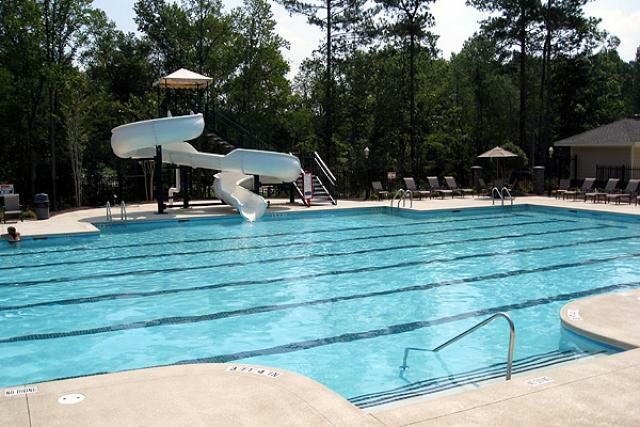 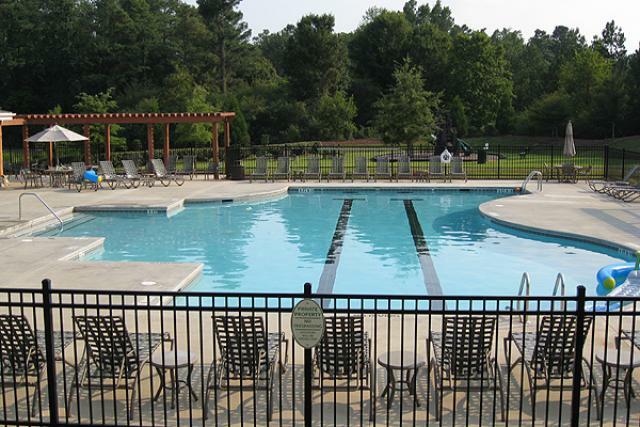 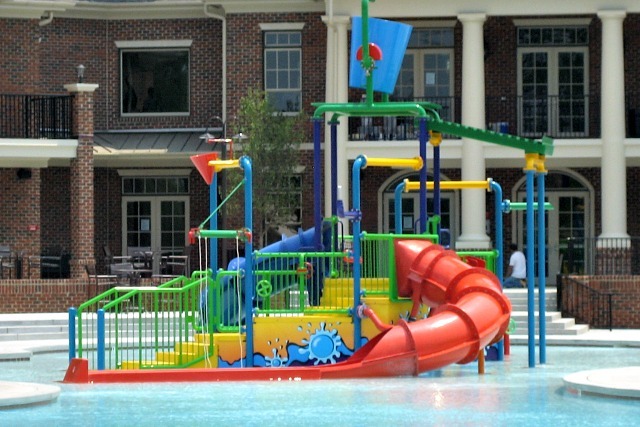 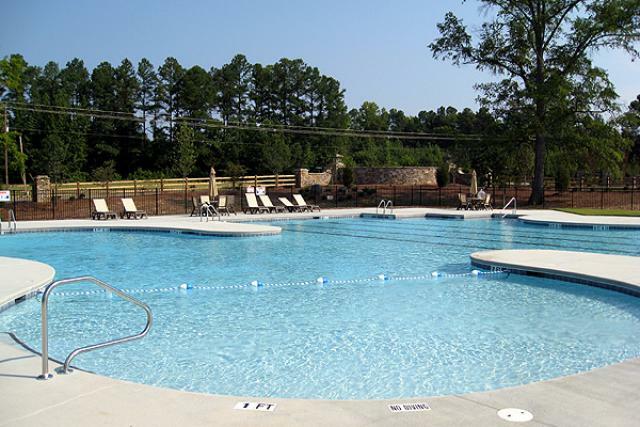 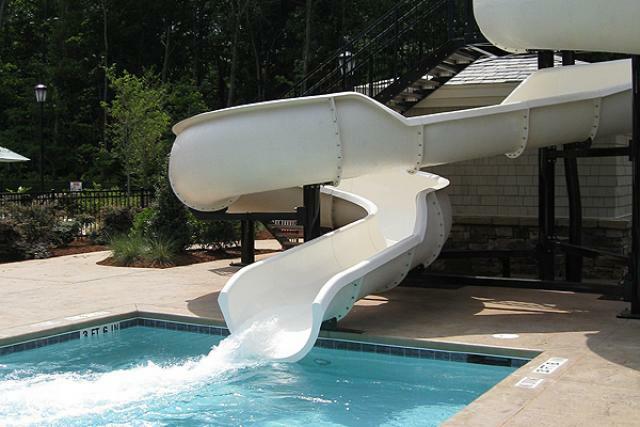 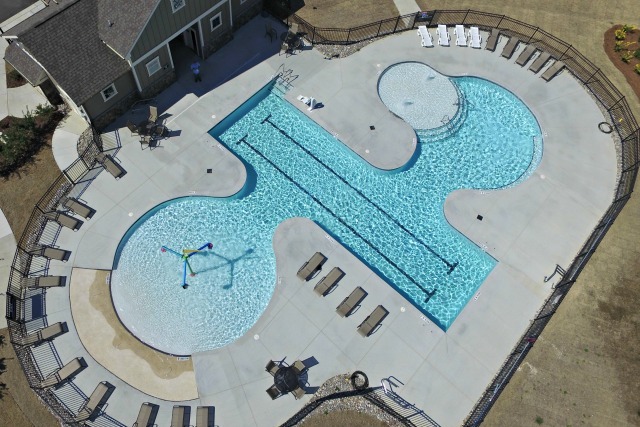 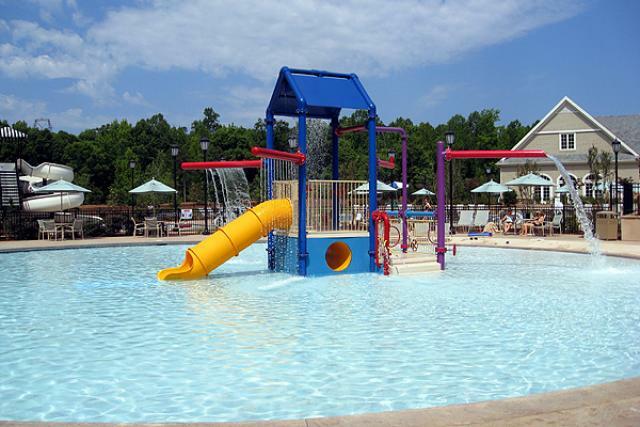 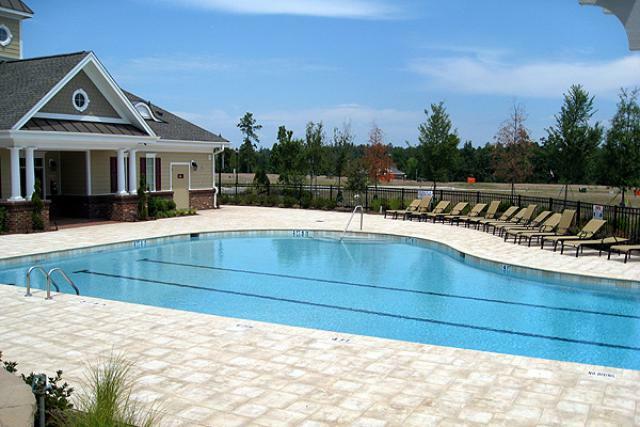 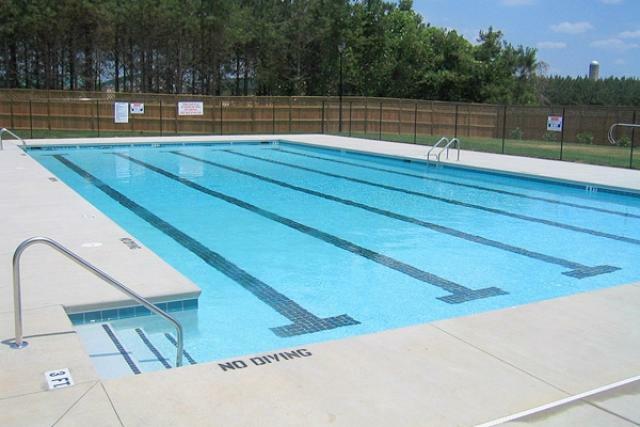 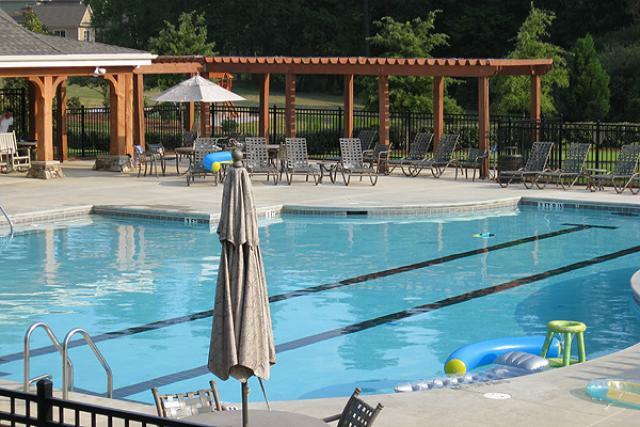 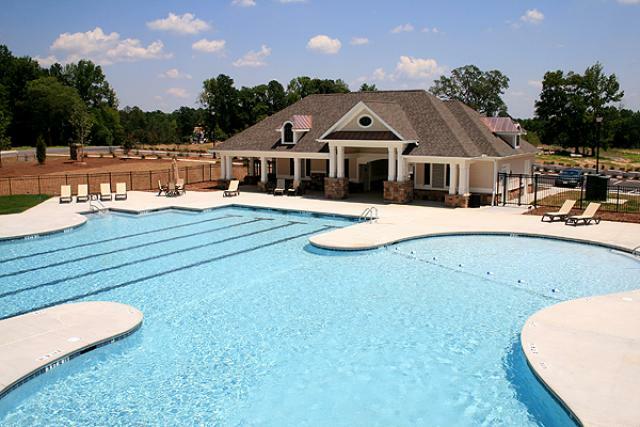 Our experience covers a wide range of projects, including community pools in local cities and towns, neighborhood associations, fitness centers, country clubs, hotels, motels, resorts and more. 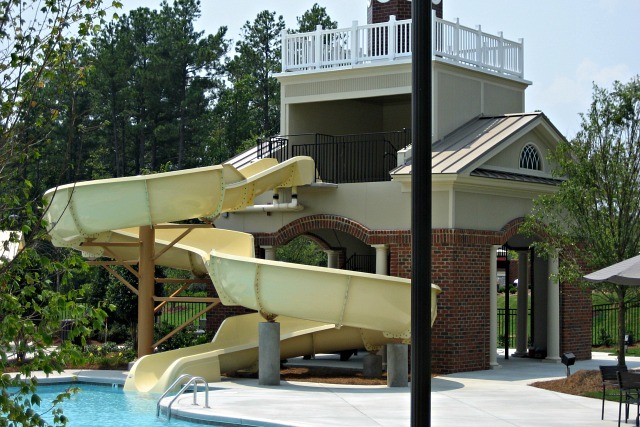 We also have an extensive track record for working with builders, contractors and construction companies throughout the Triangle and central part of North Carolina. 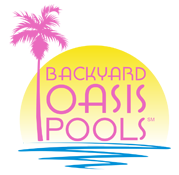 If your construction plans call for swimming pools, spas or strikingly impressive water features, please contact Backyard Oasis Pools by Free Consultation Form, email or by calling 919-556-7227 to discuss the possibilities. 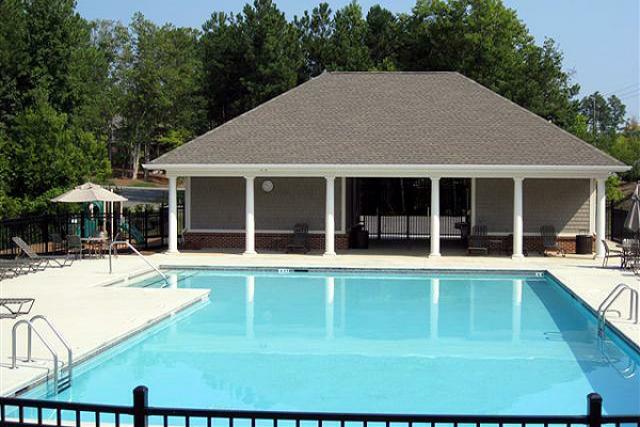 We’ll be happy to show you finished results of similar projects and help you exceed your goals. 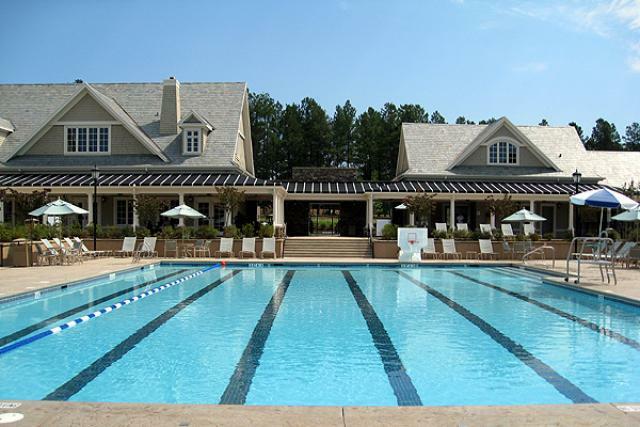 Until then, here is a sample of some commercial projects we’ve had the privilege to be a part of.